The event will be held at the ALC 161 E 400 N Salem, Utah from 6-8 pm. All school-aged children and their families are invited to come to help us celebrate the lights being on afterschool and to support these wonderful afterschool coordinators that put so much time and effort into giving your students great afterschool programs. In America today, 11.3 million children are alone and unsupervised after school. Afterschool programs keep kids safe, help working families and inspire learning. They provide opportunities to help young people develop into successful adults. Lights On Afterschool is a project of the Afterschool Alliance, a nonprofit organization dedicated to ensuring that all children have access to quality, affordable afterschool programs. 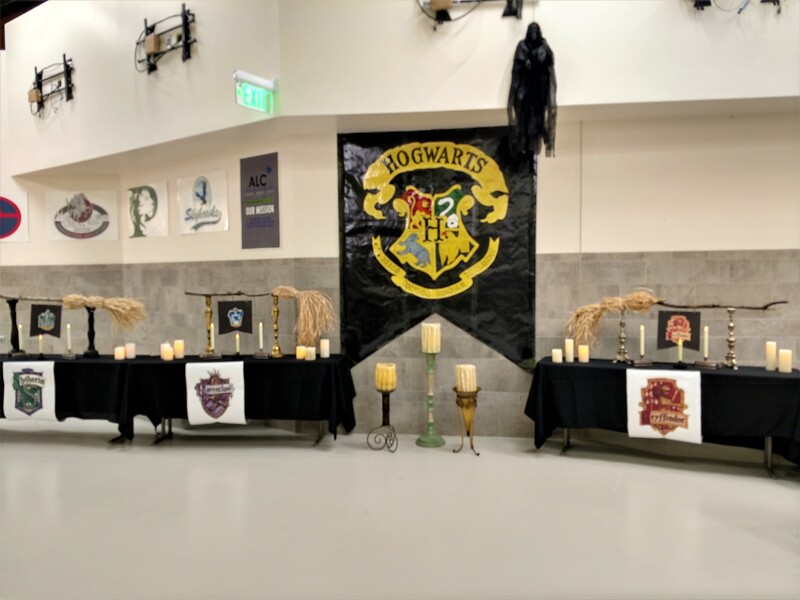 You are welcome to come as a muggle or dress up for Hogwarts!